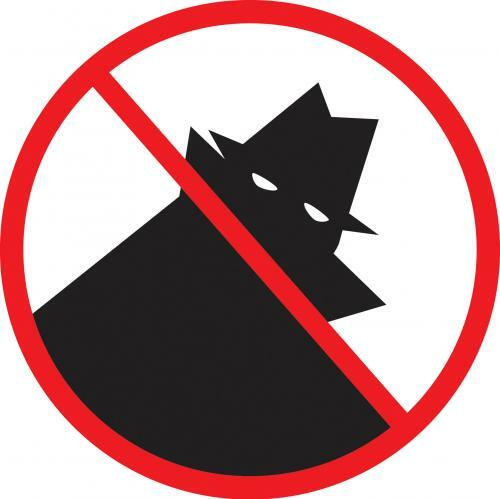 Are Your Basement Windows Secure Against Burglars? Home » Thoughts » How Secure are Basement Windows? How Secure are Basement Windows? Adding a means of egress to your basement is required by national building code – but do they make your home more vulnerable? Whether it’s an unlatched window, an oversized doggy door or a spare key hidden under a mat, enterprising thieves are always finding ways to bypass home security and rob homeowners. Which is one concern many have about adding a basement window to their home. After all, a basement window is at ground level – perfect for thieves to access – and most are hidden in the backyard, or in a basement window well, which means they’re out of the sight of neighbors and passer-bys who might otherwise call the police. So does a basement window make your home more vulnerable? There’s no easy answer to this question. A valid concern is that national building code requires that at least one basement window can be opened without keys – to enable easy escape in the event of a fire and to give firefighters access to your basement if they need it. 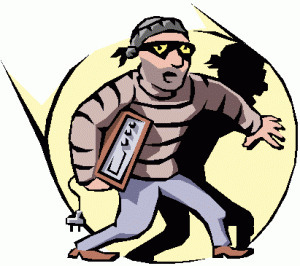 But there are measures you can take to ensure that this does not make your home more open to theft or burglary. Firstly, invest in a good home security system, and place one of the stickers you’ll receive when you install a burglar alarm right on the basement window you’re concerned about. It’s a clear warning to potential intruders that their entry to your home will not go unnoticed. Secondly, think of all installing an overhead spotlight with a motion detector above the basement window. This will shine a bright light on anybody snooping about around your home – scaring most potential thieves off and alerting homeowners and neighbors to their presence. A motion-activated light is also useful in the event that you have to use your basement window to escape a fire at night – illuminating a basement window well and steps, to help make escape easier. A final consideration for those especially worried about intruders and theft is to install security bars. These screw into the edges of a window, and deter thieves from climbing inside. However, national law requires that they be easily opened from the inside, to allow people trapped downstairs to escape, and are accessible to firefighters if they need to open your home through the window. Ultimately, there are steps you can take to help minimize the security risk a basement window poses; and they are merely one of many vulnerable spots your home has. Concern about burglars and thieves is no excuse not to add a basement window – especially since an egress window could save lives in the event of an emergency. ← If you can’t stand the heat, can you get out of the kitchen?